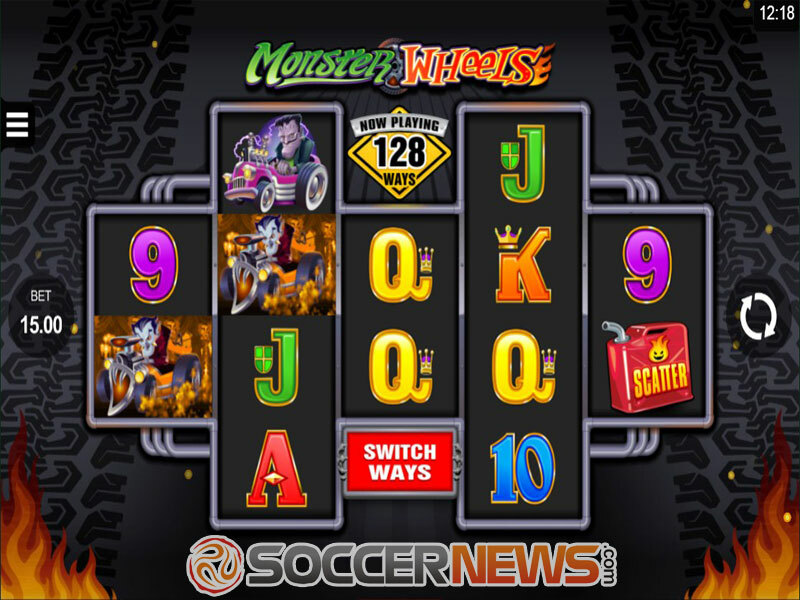 "Enjoy the ride with the Monster Wheels slot and you can hit multiple winning combinations at once while playing at 128 or even 288 paying lines." Spooky slot machines are not a novelty in the gaming industry. As a matter of fact, each Halloween season results in the launch of dozens of thrilling games inspired by spooky creatures. 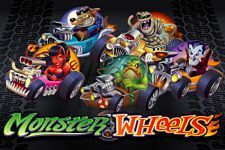 In 2017, Microgaming came up with Monster Wheels which will provide you with an exciting gaming experience with a vampire, female devil and green alien at the wheel. Other characters included are a ghoul, werewolf and Frankenstein's monster. Join this strange group of monsters to enjoy the show taking place at a unique 5-reel reel set with a varying number of rows and, consequently, paylines. The graphics are decent, with symbols in bright colours appearing against the dark grey background and animated flames in both bottom corners which add to the fiery atmosphere of the game. The game could have looked even better if generic playing card symbols hadn't been included in the paytable. The video slot can be played in two modes. If you opt for 128 paylines, it comes with a 2x4x2x4x2 row structure while the option offering 288 paylines uses a 4x3x2x3x4 structure. Regardless of the mode you choose, the bet is configured to 30 paylines and you can wager up to 10 coins per line at a coin value of $0.01, $0.02 or $0.05. That means that your bet can be between only $0.30 and $15 per spin. You can easily switch between modes by hitting the red button on the reels. To win a prize, land two or more identical symbols on adjacent reels. The monsters are responsible for high-value payouts while playing card symbols make up the lower parts of the paytable. The female devil is the most lucrative symbol awarding 600 coins for a five of a kind combination. 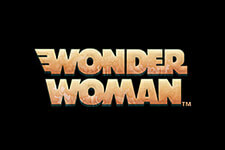 The Monster Wheels logo stands for Wild which appears only on the central reel to complete your winning combinations. 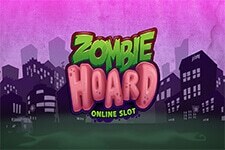 By landing 3 Scatters on the reels 1, 3 and 5, you will trigger the Free Spins Choice feature. 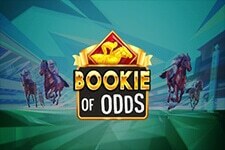 You will be offered to pick from three options: 12 free spins with a 2x multiplier, 6 free spins with a 4x multiplier or 3 free games with all payouts subject to a 8x multiplier. 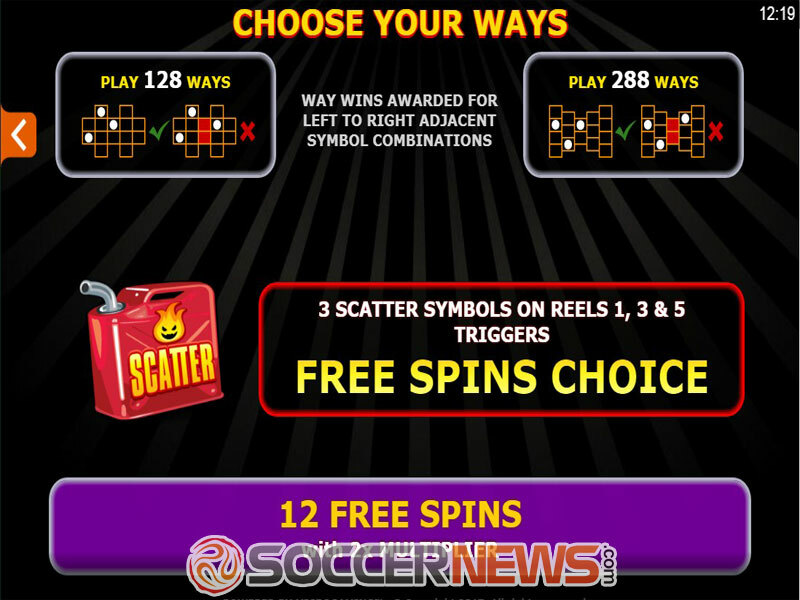 Whenever Scatter appears on the reels during the feature, you can win extra free spins, so land 1 Scatter and you will get +1 free spin, 2 Scatters grant +2 free spins while 3 Scatter retrigger the feature. 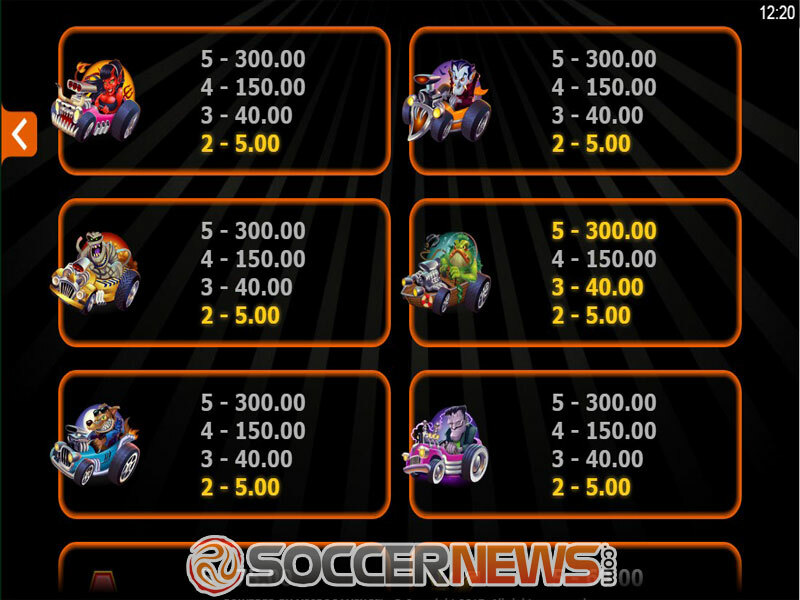 Find Monster Wheels at any of Microgaming casinos. Set the reels in motion. 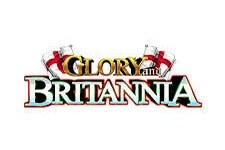 Trigger free spins with up to 8x multipliers. 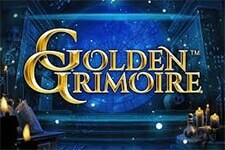 "Don't be scared to join the creepy monsters in their ride as they can be generous to you and award some hefty payouts. 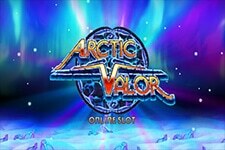 Look out for Wild to complete your winning combinations and Scatters to trigger the free spins feature offering even 3 choices and up to 8x multipliers. Step on the gas for the maximum payout of 200,000 coins!"